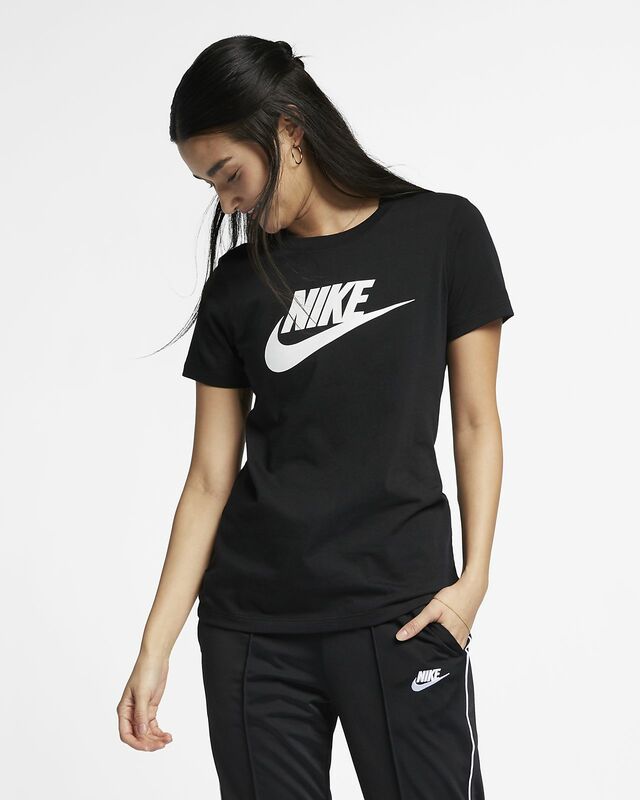 The Nike Sportswear Essential T-Shirt sets you up with soft jersey fabric and a classic logo. Have your say. 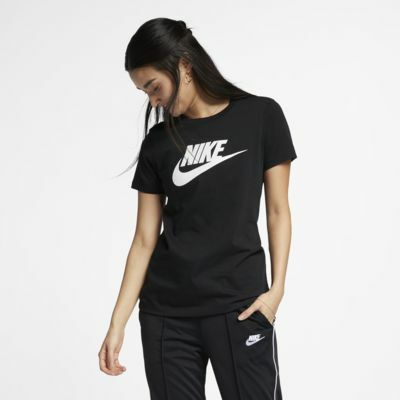 Be the first to review the Nike Sportswear Essential.